Aquatic plants are an essential element of backyard ponds. They provide beauty, interest, and provide shade and hiding places for pond fish. While pond plants require a special level of care that differs from the care you'd give dry land plants, they're not as different as you might think. 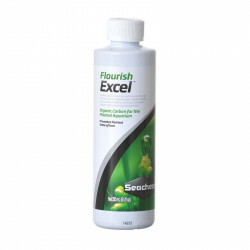 Aquatic plants still need essential minerals and trace elements, nutrient-rich potting soil, and growth enhancers to encourage consistent life and beauty. While they are constantly submerged and have all the watering they need, pond plants require additional care to ensure that the nutrients, minerals and elements they need to thrive are replenished. 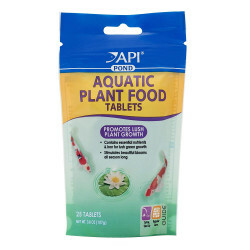 Pet Mountain's Pond Plant Food store is stocked with safe, effective and natural treatments to keep your aquatic plant life growing and flourishing. 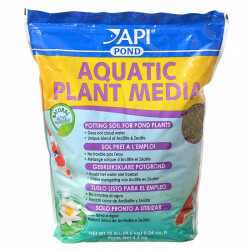 The first step in establishing your pond plant life is getting them planted. 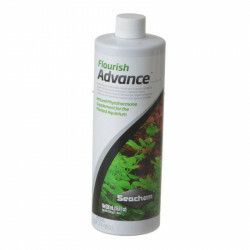 PondCare Aquatic Planting Media provides a nutrient-rich zeolite substrate that helps keep plants vigorous and blooming. 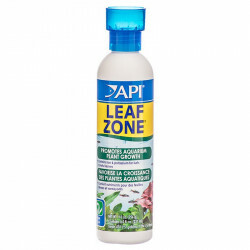 Plant Food in tablet or liquid form from Tetra Pond and PondCare provides sustaining nutrients to your plants, and growth-enhancing supplements from Seachem, API and PondCare add that extra touch to make your pond as beautiful and full of life as it can be.